“There are good opportunities for developing cooperation between Azerbaijan and the United States,” said chairman of the Milli Majlis Ogtay Asadov as he met with speaker of Nevada Assembly John Hambrick. 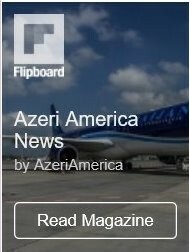 He said Azerbaijan is interested in developing relations with the U.S. and its states. Speaker Asadov expressed his confidence that Hambrick`s visit would give impetus to deepening cooperation with the state of Nevada. 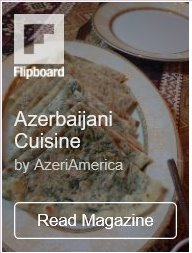 He hailed the fact that the U.S. had made more than $10 bln investments in Azerbaijan so far. 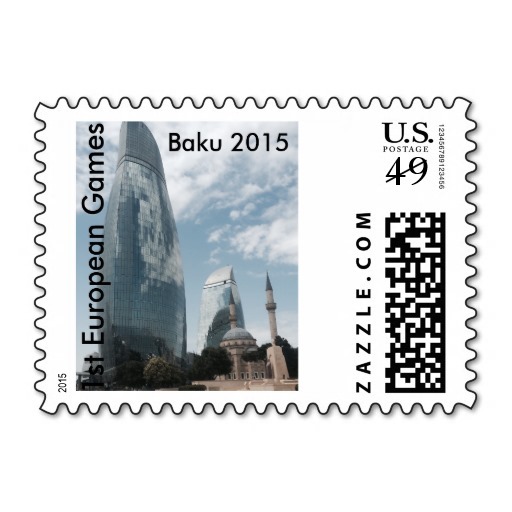 “In 2015, trade between Azerbaijan and the U.S. reached one billion dollars,” Asadov added. Hambrick said Nevada was interested in trade and economic partnership with Azerbaijan. He expressed his confidence that the bilateral ties would continue developing.